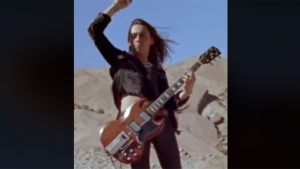 Greta Van Fleet receives their first rock win at the Grammys last night, February 11th. The eight-track EP From The Fires featuring “Highway Song” and “Safari Tune,” two No. 1 Billboard Manstream Rock songs won Best Rock Album. 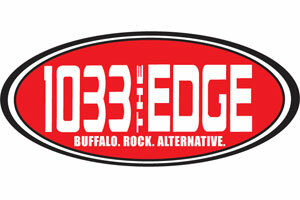 The young, fairly new, band defeated competing nominees Alice In Chains, Fall Out Boy, Weezer and Ghost. 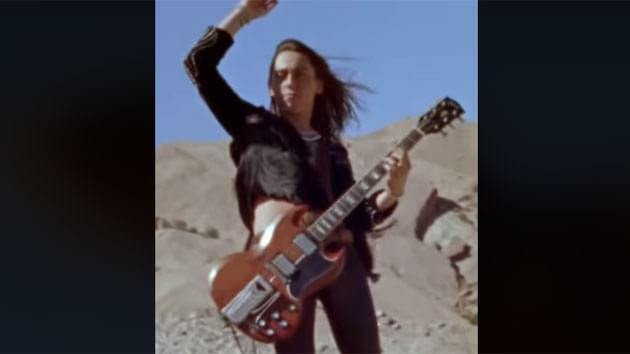 Bands guitarist Jake Kiszka must have been mildly relieved considering he told the Associated Press last month that “I think best album and best performance would be some of the more highlighted categories I’d like us to win. It seems to me the best new artist is sort of a cursed category.” Dua Lipa took home Best New Artist so we will have to wait and see if Kiszka’s predictions turn out to be true or not. We can only hope not.